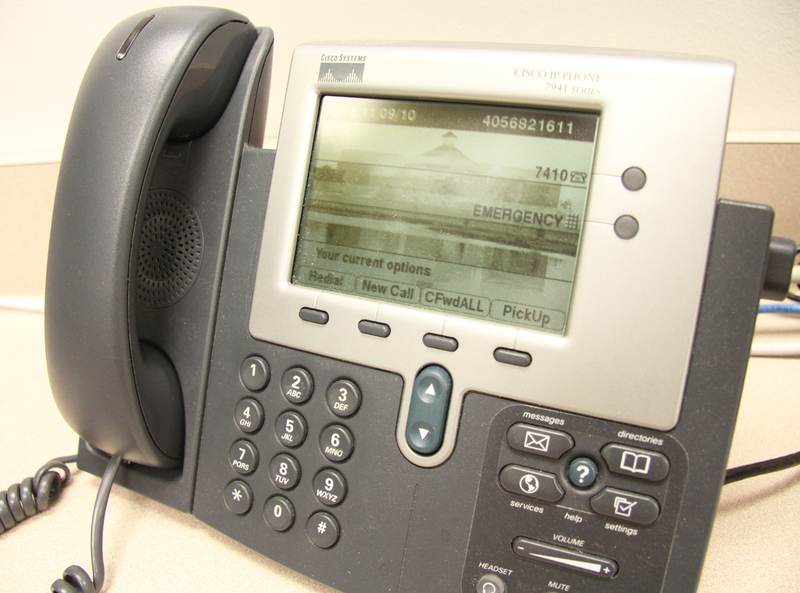 A message will be released over the school’s IP phone system to announce the drill Aug. 9. OCCC’s offices of Safety and Security and Emergency Planning and Risk Management will conduct a 10-minute training exercise and drill Tuesday, Aug. 9, beginning at 10:20 a.m., according to an e-mail sent out by Police Chief Jim Fitzpatrick Aug. 1. Fitzpatrick said the exercise is designed solely to train various first responders and college departments on what to do if hazardous materials spill on or near campus. The exercise will not require any evacuation on campus, and persons on campus will not need to take shelter, he said. While the training exercise is not expected to disrupt any of the normal educational activities scheduled for the day, Fitzpatrick said it will be necessary to restrict access to parking lots C, D, and E, as well as portions of Faculty Circle during the event. In addition, he said, a message will be communicated to patrons, students, and staff members via the Campus Alert Notification system when the exercise begins and ends. Fitzpatrick said no action is required upon receiving the alert, though drill participants may request certain facility exits not be used during the drill. For more information, contact Fitzpatrick at 405-682-1611, ext. 7691, or e-mail jfitzpatrick@occc.edu.